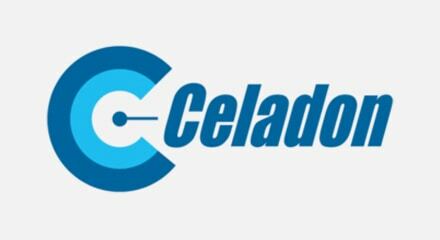 Founded in 1985, Celadon Group, Inc., is one of North America’s leading transportation and logistics companies, providing long-haul and regional full-truckload freight services throughout the United States, Canada and Mexico. With over 2,800 drivers and revenue exceeding $1 billion, the company operates roughly 3,000 tractors and 8,500 trailers. Headquartered in Indianapolis, Indiana, Celadon has a reputation for progressive management that includes a technologically advanced and fuel-efficient fleet as well as proactive initiatives to support a cleaner environment. To improve communication among drivers and driver managers, Celadon sought a solution that enabled their dispatch team to route inbound calls from drivers directly to the assigned driver manager. They also wanted the ability to use multiple layers of logic to route driver calls to the most qualified driver manager within an associated fleet. Celadon turned to Genesys for help.